Below are all the ATN Binoculars that I have so far reviewed on the Best Binoculars & Binocular Reviews website. 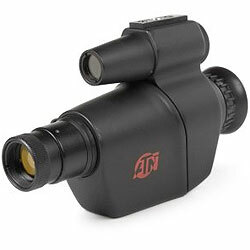 The ATN Night Scout night vision binoculars come with 5x magnification, Infrared illuminator and Smart Technology offer excellent value for money. 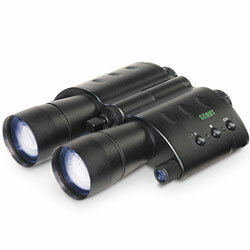 The Gen 1 ATN Viper are the smallest and lightest Night Vision Goggles on the market and offers great value for money.